The woman’s body is naturally prepared for childbirth. However, nowadays the information is much greater than it used to be in the past, and techniques known to help facilitate labor are known. There are exercises to facilitate normal labor, which work the physical strength and flexibility needed for the moment of birth. Check out how to do these exercises. This exercise, in addition to improving posture, strengthens and lengthens the muscles of the pelvis, thighs and back. It also helps to improve blood flow and increase flexibility. Check out, step by step, how to do these exercises to facilitate normal delivery. Step 1 – Sit on the floor with your back straight and your legs in the butterfly position. Step 2 – With your elbows carefully push your knees towards the floor, which will lengthen the inner part of your thighs. Step 3 – You should hold this position for about 15 seconds, repeating the exercise 10 times. These exercises will work the pelvic floor muscles. Its toning relieves the usual discomfort late in pregnancy, including urinary incontinence. Check out, step by step, how to do the Kegel exercises. Step 1- When you are urinating, try to stop the flow, without straining your thighs, buttocks and abdomen. Step 2 – When not urinating, contract the pelvic floor muscle for 3 to 10 seconds. Step 2 – At the end of this time, relax and repeat. Do 10 times. Squats can be very useful during labor as they help to open the pelvis almost 1 cm apart. That is, it can help a less painful delivery, since the baby has more room to be born. 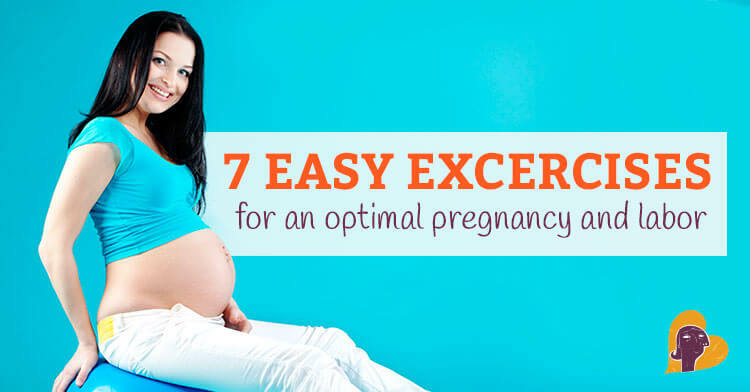 Check out step by step how to do these exercises to facilitate normal delivery. Step 1 – Lie against a wall with your back straight. The feet should be parallel, separated and aligned with the shoulders, and at a distance of about 15 cm from the wall. Step 2 – Crouch slowly, sliding down the wall, until the thighs are perpendicular to the calves and parallel to the ground. You should hold this position for about 10 seconds, then return to the starting position. You should repeat 5 to 10 times according to your physical form. 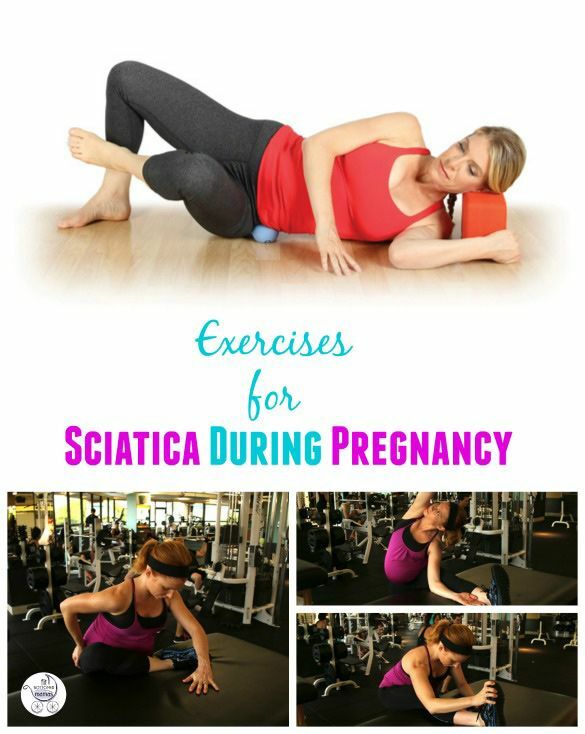 Before you start practicing these exercises, it is essential that you consult your doctor so as to make sure that you can do them during pregnancy.